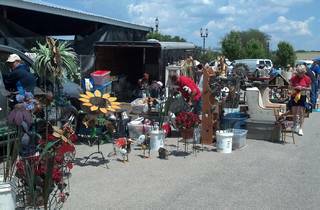 For almost 50 years, Kane County Flea Market has had a reputation for being one of the best in the country. 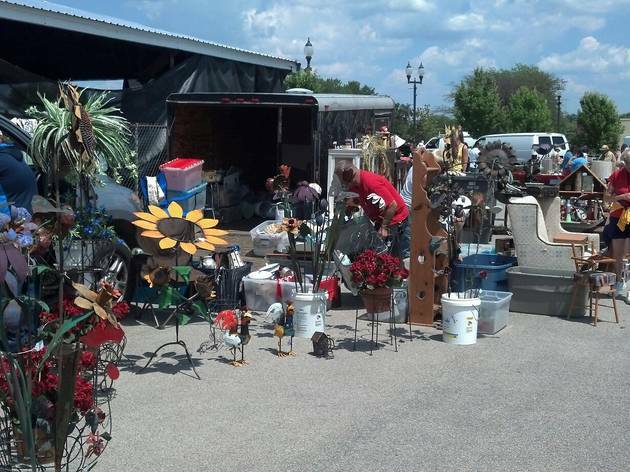 Midwesterners flock from all over to shop this massive indoor-outdoor market at Kane County Fairgrounds for deals on vintage furniture, jewelry, antiques and other "fancy junk." Open rain or shine! See website for schedule details.